Their referral program is also another reason why you should join. For every two friends that you refer, you get the next month free. With all these penny promos rolling around, it's really easy to convince friends to spend a penny to get $40+ worth of products! I posted about this promotion on Facebook a while back and 10 of my friends signed on immediately. That equaled to 5 months subscription for free! It's honestly that easy! If you want to stay with the program, it will be $19.99 a month after your first box. What I like to suggest to my friends who only want one box is to "Skip a month" from the 20th to 24th. That way they don't incur the monthly charge that happens on the 27th of EVERY MONTH. Once they receive the intro box, they can call in to cancel at any time. They are located in Seattle, so you can gear your own timing on when to cancel. Anyways these are the styles that are featured for the month of April! 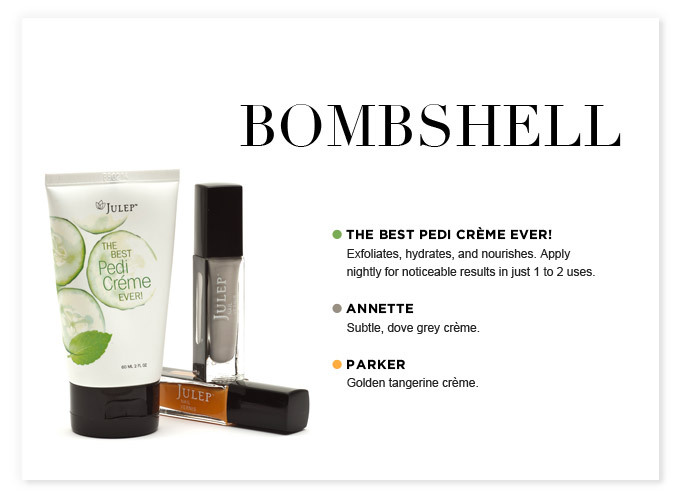 Their featured product this month is the Pedi Cream. 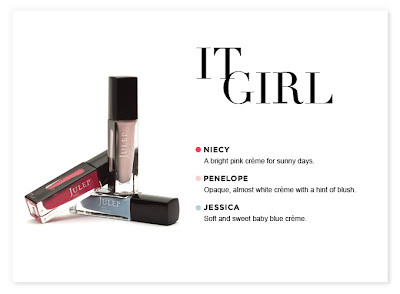 Normally I'm Classic with a Twist, but I like to grow my nail polish collection so I chose It Girl (again!). If any of these colors interest you, I believe that these are the colors you will be getting in your first box when you sign up. I'm such of fan of their creme based polishes! 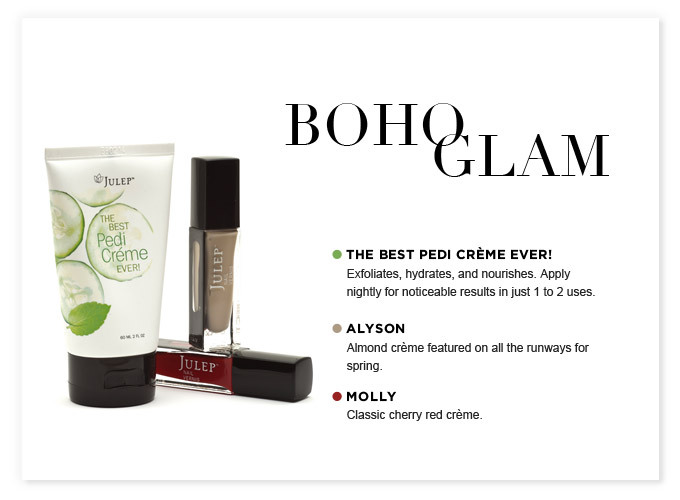 When you become a Maven, you also have a chance at getting one of the many "Golden Boxes", which is the entire nail polish collection featured this month. I want one so bad! I absolutely love the American Beauty (of whom I am one), but the colors they are showing me are not the same as the ones on here. Do you know why? Are these advance colors for April? Should I wait for then??????? gaaah!!! When I signed up in late- January, I received the January box. When my friends signed up in early February, they received the February box. 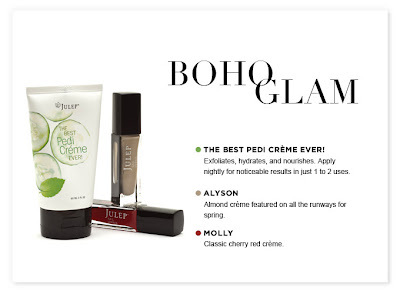 I think if you signed up now, you will get the March box. 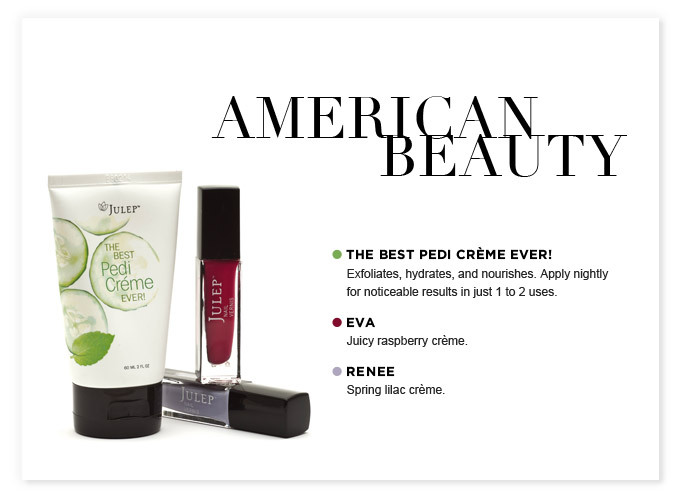 So if you want to get the April American Beauty Colors then wait until April to sign up!! OR sign up now for the March intro box, get two of your girlfriends or any two people to sign up through referral link with the penny code, then YOU can get the April month for free!